The most important goal for Christians in this surreal election year is not to uphold the great and lofty goal of freedom (sorry libertarians). It is not to advance the conservative cause either. Nor is it to keep the Republican name from falling into shambles (too late). Rather, a more important controlling goal for Christians in the realm of politics is the peace and protection of the church. “Seek the peace of the city where I have caused you to be carried away captive, and pray to the LORD for it; for in its peace you will have peace” (Jer. 29:7). “Therefore I exhort first of all that supplications, prayers, intercessions, and giving of thanks be made for all men, for kings and all who are in authority, that we may lead a quiet and peaceable life in all godliness and reverence” (1 Timothy 2:1). Yes, liberty is good. And the conservative cause should be advanced. But liberty and conservative ideas (if understood aright) are subservient to a greater good. And the kingdom of God includes the church. Does that sound bigoted? Or theocratic? Maybe this is so because we have lost our bearings in a postmodern and post-Christian America. “Are we not to show love to our fellow man, to love our neighbors?” you may counter. Of course. But love is not an abstraction. It is God’s command in the context of God’s law with God’s priorities. “But if any widow has children or grandchildren, let them first learn to show piety at home and to repay their parents; for this is good and acceptable before God…But refuse the younger widows…” (1 Tim. 5:4). 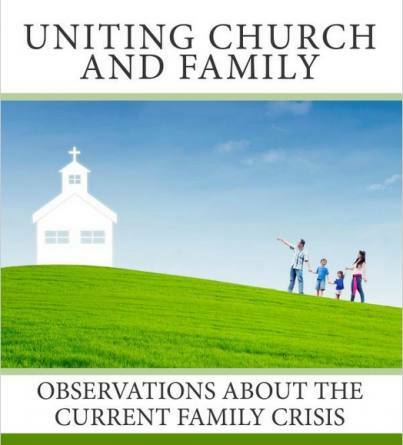 The most loving institution on earth, the church, is forbidden from helping all widows. So if this is not unloving but simple obedience to God, why is seeking the kingdom of God in our politics considered unloving? 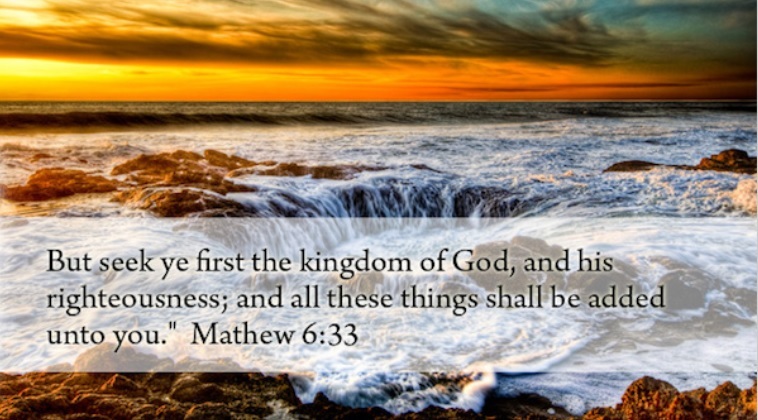 Having the kingdom of God as our controlling priority is not the same as having it as our only priority. For centuries, the peace of the church coincided with the peace of our nation. But what happens when we have to choose between the two? What if we have to choose between supporting Christians or supporting our neighbors? What if we have to choose between protecting the conscience of a believer or the freedom of unbelievers? Should the Christian baker and photographer violate their conscience in the name of freedom, equality and love? Should Christians be treated like any other unbeliever under any and all circumstances? Galatians 6:10 tells us that when love of neighbor conflicts with love of Christians, the latter has the priority. That only makes sense. Love is not an abstraction without concrete content. And doing good requires prioritization of time and resources. This election year is unique. It is forcing Christians to reconsider what goals are more important. It is forcing Christians to reconsider how American conservatism and liberty fit with the greater Christian goal of seeking God’s kingdom. May God give us the wisdom and courage to do the right thing. (This is a condensed version of my Sunday School series, “How Christians Should Vote.” Read Part 1: How Christians Should Vote in 2016).